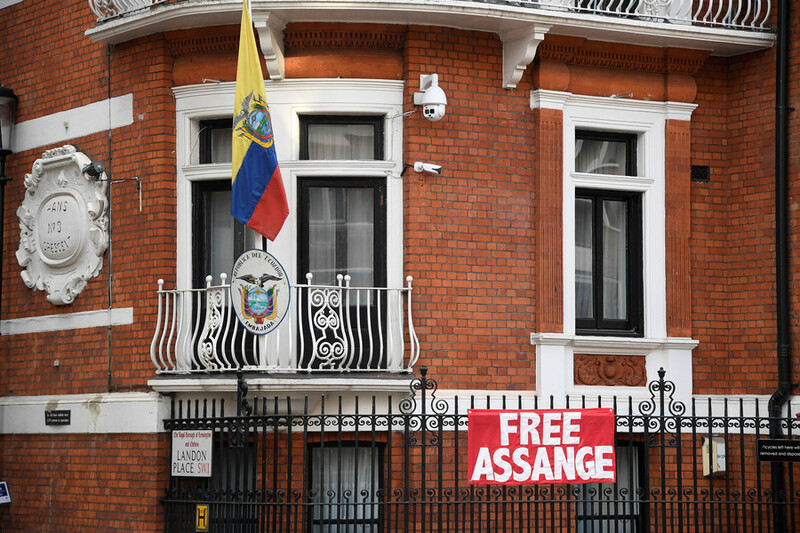 However, Maurizi, who has obtained emails between the Crown Prosecution Service (CPS) and the Swedish Prosecution Authority (SPA) under the Freedom of Information Act, said she was shocked that there was “not a single line addressing Assange’s legitimate concern of being extradited to the US” in any of the documents she reviewed. 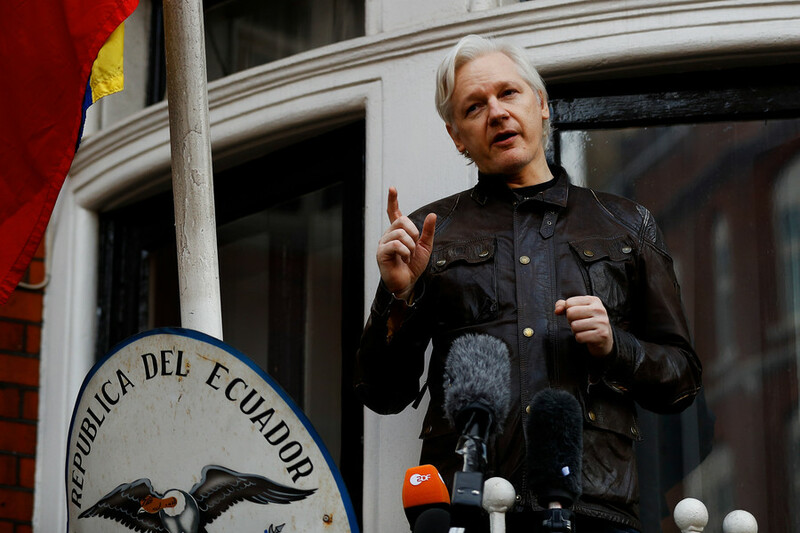 The journalist, who has been denied access to some files, believes an extradition request could be a factor in those decisions. “There must be documents where they discussed this case and probably there are documents addressing discussions, maybe an actual request for extradition, and this is why we were denied documents,” she said. “The UK authorities refused to confirm or deny whether they had any contact with the US, if they didn’t have any contact why not say openly,” she added. Emails made public by the journalist have shed light on the UK’s role in the case. 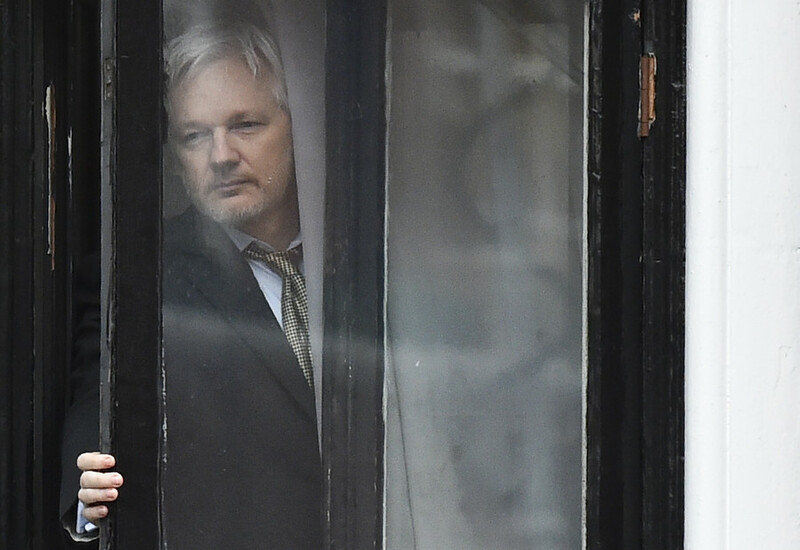 Early on in the extradition process, the CPS advised Swedish prosecutors against interviewing Assange in London despite such a move potentially progressing matters. 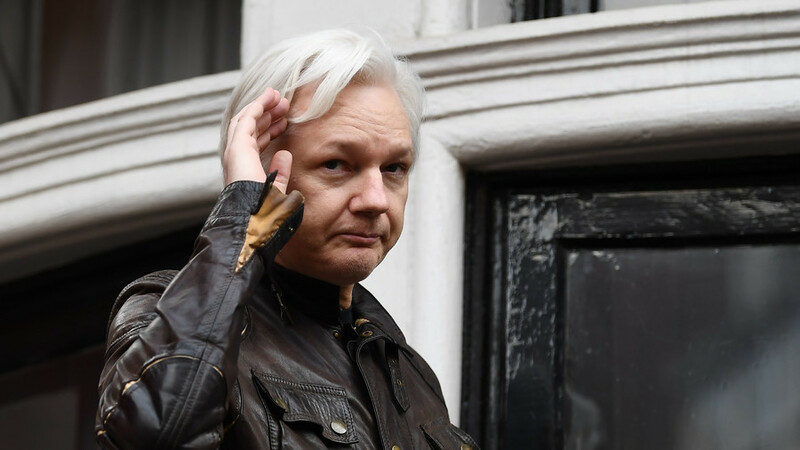 The correspondence also shows that Sweden attempted to drop extradition proceedings against Julian Assange as early as 2013 but were dissuaded by the Crown prosecutors. 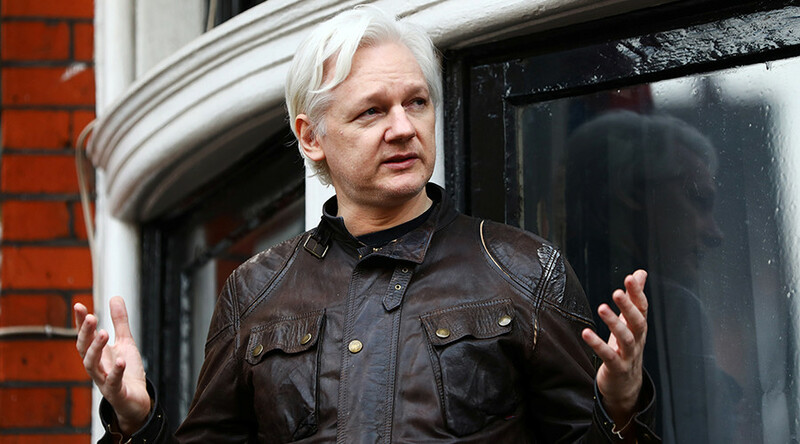 Other documents obtained by the journalist led to the revelation that UK prosecutors destroyed potentially crucial emails relating to the Assange case. At the end of last year a UK tribunal blocked Maurizi’s efforts to obtain access to the full correspondence between the UK’s CPS and the Swedish Prosecution Authority (SPA). An application to appeal this has been made by her legal team. Before the hearing Assange noted that if he were to win the case it would be largely down to the work of Maurizi. 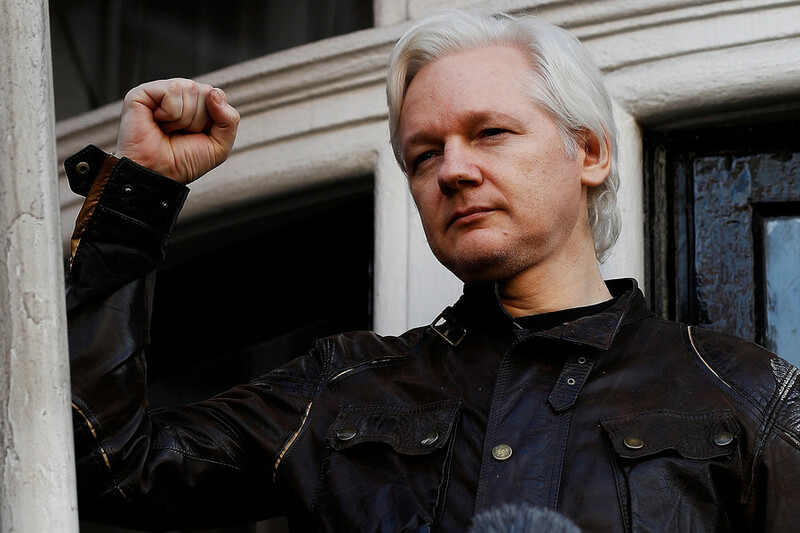 Assange has not ruled out appealing Tuesday’s decision.